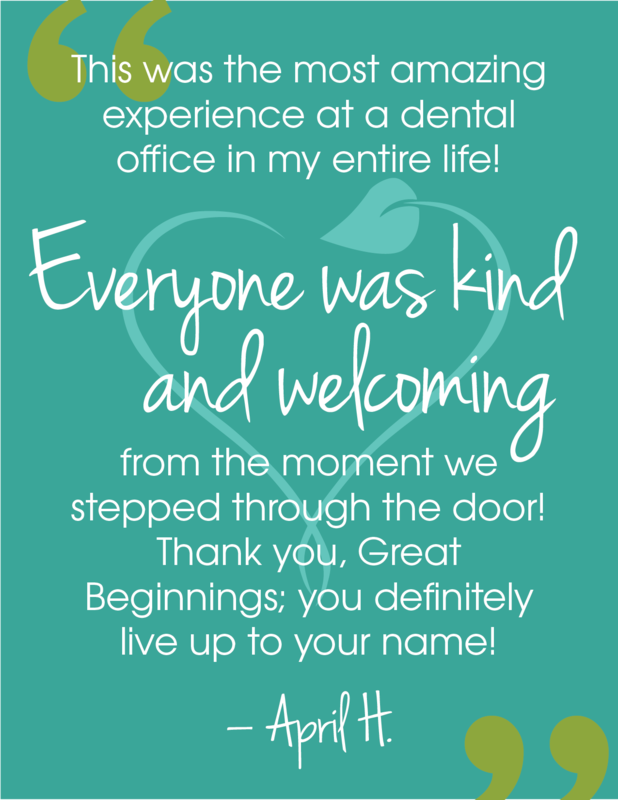 Welcome to Dr. Laura’s Practice! 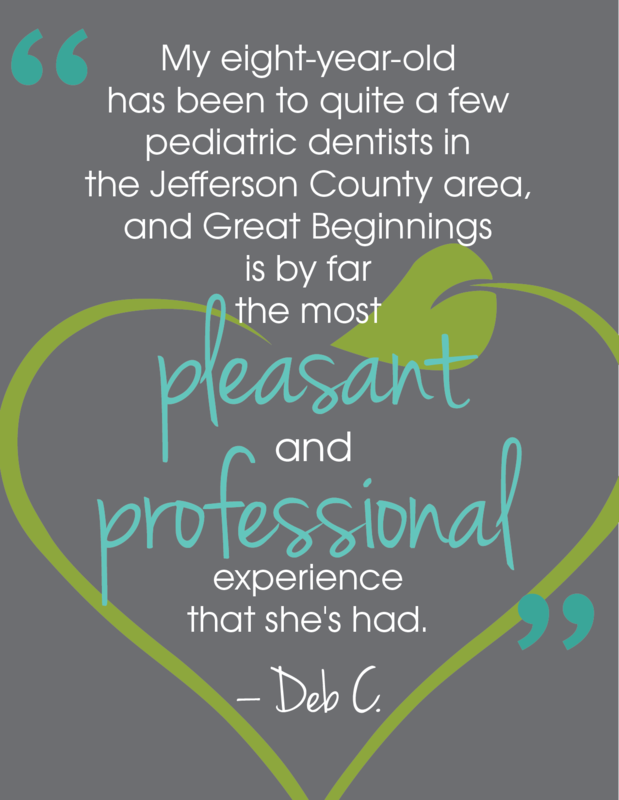 Great Beginnings Pediatric Dentistry is a dental office where all children can feel welcome and safe, and receive dental care specific to their unique needs. 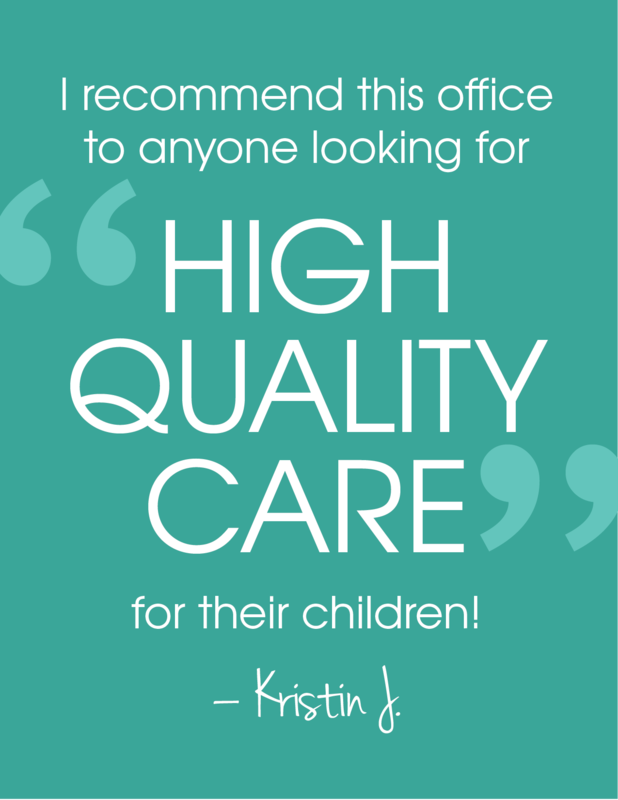 As a board-certified pediatric dentist and the mother of two young children, Dr. Laura understands that children need special attention for both their physical and emotional needs. She cares for each patient the way she would her own: with kindness, patience, and laughter! 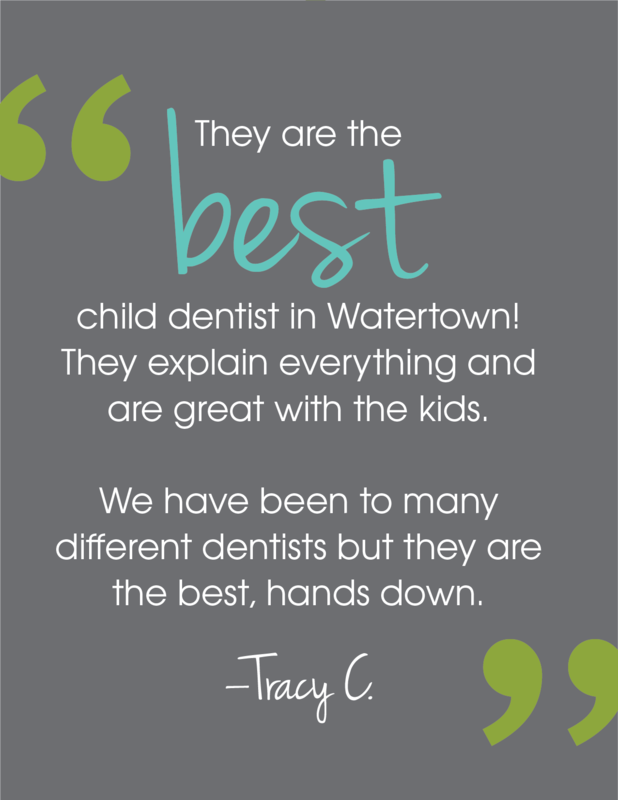 Dr. Laura and her team at Great Beginnings Pediatric Dentistry take the time to build rapport and confidence in order to earn both children’s and parents’ trust. They work hard to make the visit to the dentist a calm, pleasant experience, where each child is given the attention he or she deserves. 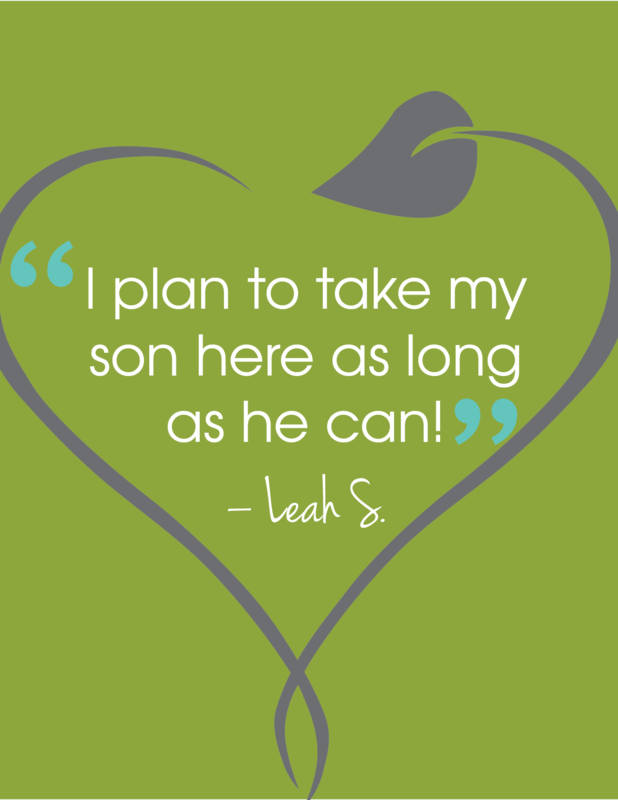 Dr. Laura and her team look forward to partnering with you and your child to ensure a lifetime of healthy, happy, pearly white smiles.